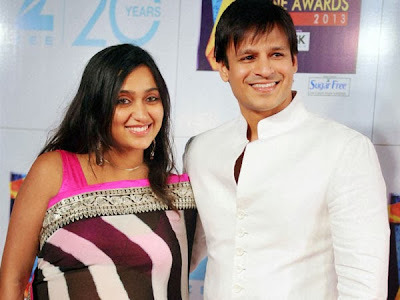 This post is just a fun purpose post as i have seen that during IPL season more traffic is coming to Cricket Jockey and due to one post of mine i.e Rare combination of Husband and wife . From Past few weeks,people are searching for Mayanti langer or Stuart binny's wife constantly.Its is quite jokey that people are interested in glamour of mayanti langer who is the wife of Indian Cricketer Stuart binny. 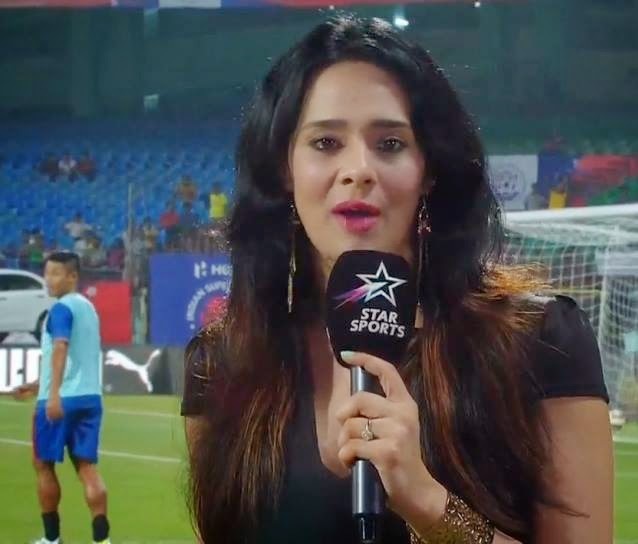 Mayanti Langer is an Indian TV sports journalist with ESPN. She is the daughter of Lt. General Sanjiv Langer who worked in UN and Mrs. Preminda Langer, an award winning teacher. She is the granddaughter of Lt.General Rajinder Nath Batra and Mrs. Priyo Batra. She is a BA(Hons) graduate from Hindu College, University of Delhi. She grew her interest in football when she was in USA as her father worked in UN. She was in her college football team in the beginning and then became a guest anchor for a broadcast of FIFA beach football. With the success of the broadcast she was offered a spot as host and associate producer for "Football Cafe" on Zee Sports. Langer then went on to work for various football shows on the Zee network providing commentary and interviews during pre-match, half-time and post-match shows. She was also the anchor on Zee Sports for the Nehru Cup held in New Delhi at the Ambedkar Stadium. She was a host in the 2010 FIFA World Cup broadcast on ESPN which includes a pre-match, half-match and post-match analysis. She headed a team of expert panellists alongside John Dykes for that show, which attracted millions of viewers. and 2011 Cricket World Cup .She also hosted India vs South Africa test series on 2013 December in Ten Sports. 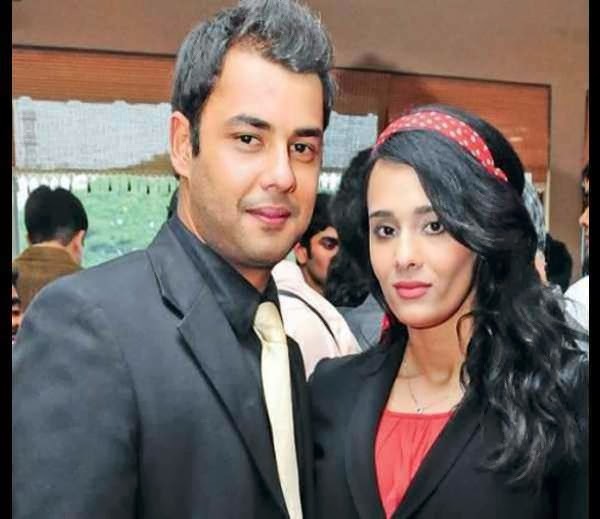 Mayanti is married to the Indian cricketer Stuart Binny,son of former Indian Cricketer Roger Binny. This is a general about her and by google search topics,its totally clear that people are more interested in Mayanti than Stuart binny. Here are the pics of some of the rare combination of husband-wife on which audience always think-" THIS SHOULD NOT BE HAPPENED"
I don't no the others but i love this combination.